22 October 2017 Comments are off for this post. 21 October 2017 Comments are off for this post. It’s Week 7 in the 2017 NFL season and we look ahead to all the games. 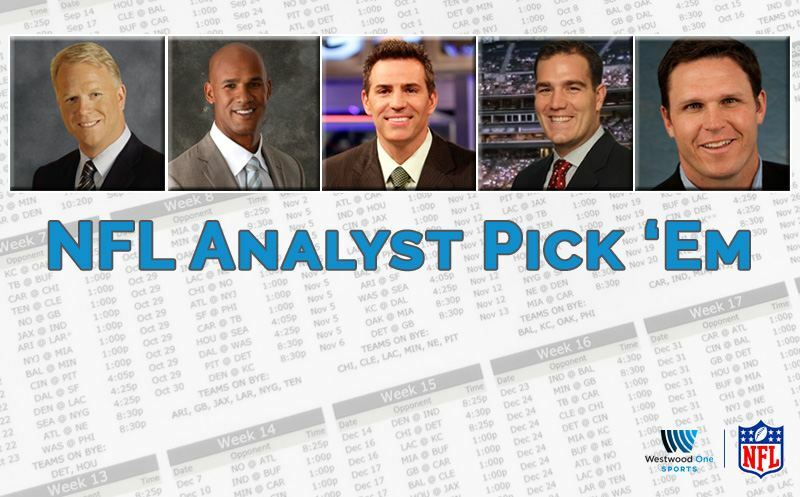 Listen to NFL Preview with Scott Graham and Boomer Esiason. 17 October 2017 Comments are off for this post. 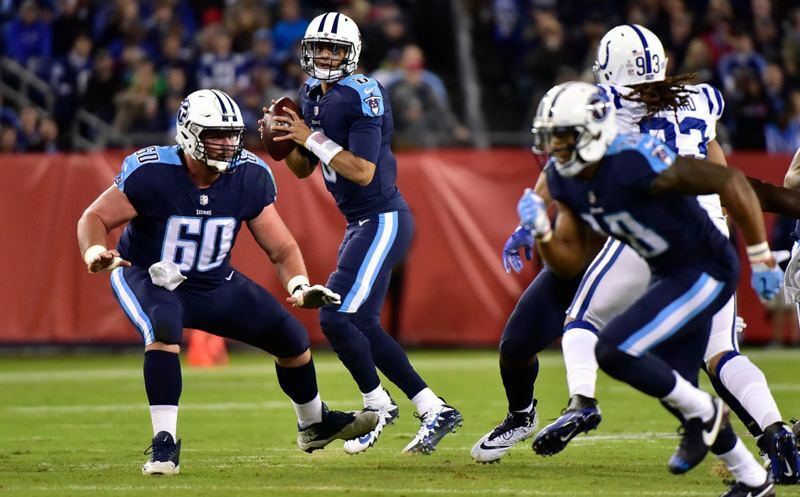 NASHVILLE, TN – Marcus Mariota returned from a hamstring injury and tossed the go-ahead touchdown pass to Taywan Taylor late in the fourth quarter as the Tennessee Titans defeated the Indianapolis Colts 36-22. Kevin Harlan and Kurt Warner called the action on Westwood One. 15 October 2017 Comments are off for this post. 14 October 2017 Comments are off for this post. It’s Week 6 in the 2017 NFL season and we look ahead to all the games. 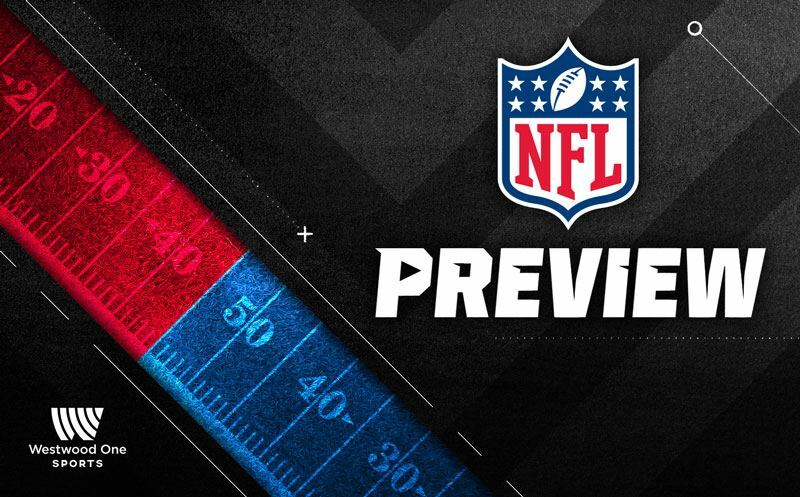 Listen to NFL Preview with Scott Graham and Boomer Esiason.